Ch. Silvery Bear Göd Teeny-Weeny Ch. 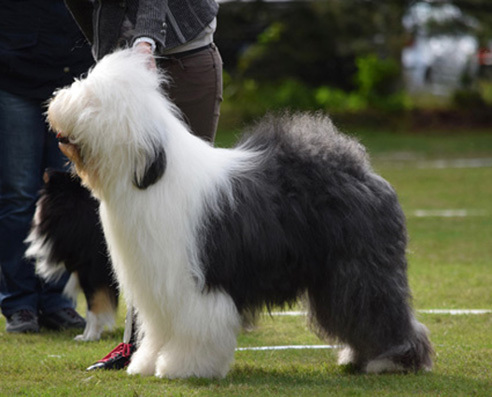 Brinkley Shakespeare in Love Ch. Barkshire's Born in the U.S.A.